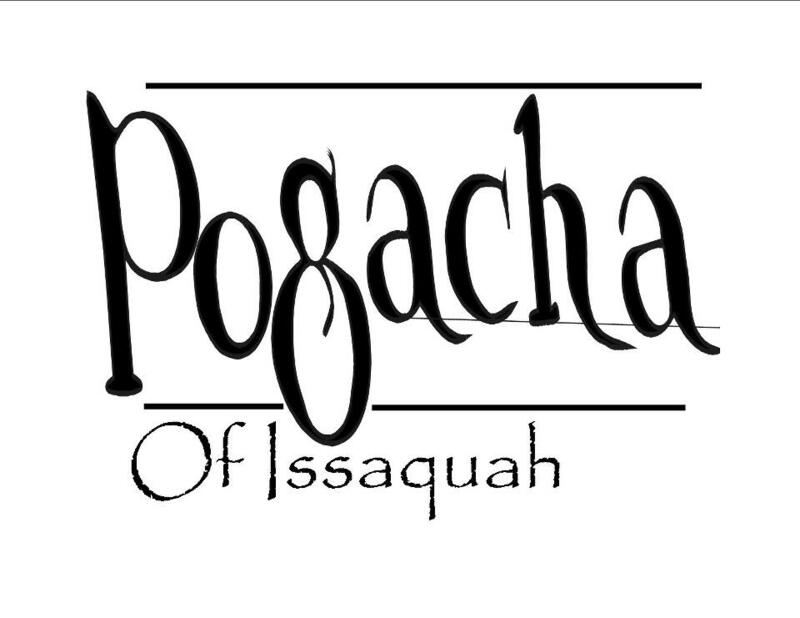 Take a look at our menu and come on down for a taste of Pogacha Restaurant in Issaquah We feature outdoor patio dining, a full bar with cocktails, beer and wine and two private dining rooms that can accomodate parties from 15 to 100! 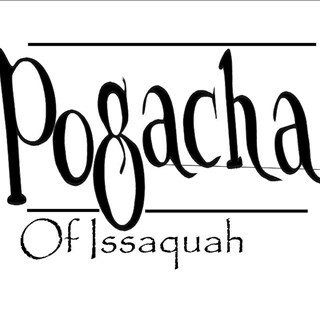 Pogacha of Issaquah restaurant was awarded the Best Happy Hour in Issaquah by the Issaquah Press. We feature a wide variety of appetizers, our famous Pogachas Pizza, beer, liquor and drink specials all at a great price seven days a week in our bar! Happy Hours run from 3:00 to 6:30 PM Monday through Friday, 2:00 to 6:30 PM on weekends and 9 to close Sunday through Thursday. Both Monday and Thursday is a very special night with our Happy Hours running 3:00 to close. Check our our events page for daily and upcoming special events.